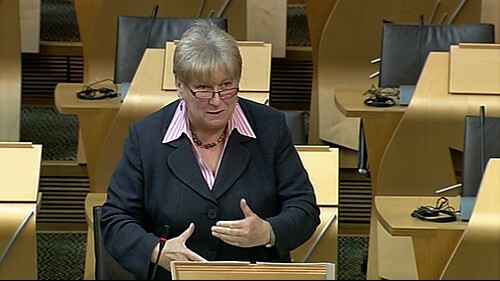 Chaidh Deasbad a chumail an-dè air Plana Nàiseanta na Gàidhlig ann am Pàrlamaid na h-Alba an-dè (Dimàirt 02/10/12). Faodar tar-sgrìobhadh den deasbad a leughadh anns an Aithisg Oifigeil. 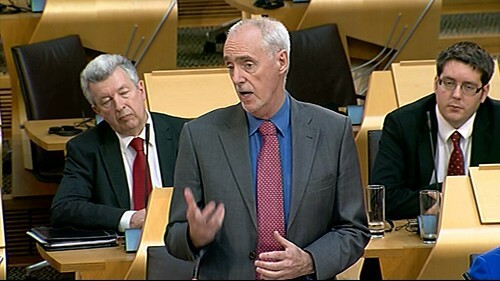 Chaidh a’ Ghàidhlig a chleachdadh le grunnan bhall – thug Alasdair Allan BPA, Iain Ó Finnaí BPA agus Dàibhidh MacThòmais BPA òraidean seachdad sa Ghàidhlig agus chleachd buill eile abairtean Gàidhlig: Rob Gibson BPA, Sìne Urchadan BPA agus Aonghas Dòmhnallach BPA. 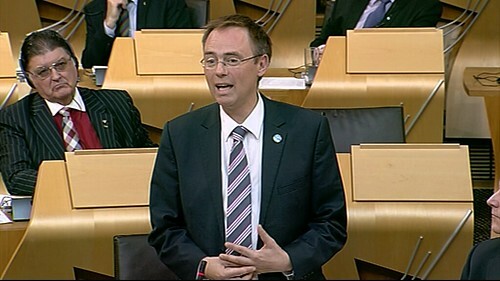 That the Parliament agrees that the principal and urgent need of Gaelic in Scotland is to see an increase in the number of people learning, speaking and using the Gaelic language; notes that the development areas and strategic priorities contained in the National Gaelic Language Plan have been identified and selected by Bòrd na Gàidhlig for the purpose of securing this aim, and further agrees that this plan should, therefore, be regarded as a strategy for growth that will encourage the Gaelic communities of Scotland to promote the language and speak it in more settings and that the Scottish Government should devise a mechanism to measure whether or not the strategy is delivering improvement against the outcomes and priorities that it identifies in the plan. Thug Màiri Ní Scanláin BPA a tha na ball de Bhuidheann Chorporra Pàrlamaid na h-Alba iomradh air plana Gàidhlig SPCB. Na diochuimhnich gu bheilear a’ sireadh bheachdan air a’ phlana Ghàidhlig againn aig www.parlamaid-alba.org/planagaidhlig. Last month, the SPCB approved a draft of the second plan, which is currently available for public consultation. Many issues, concerns and points have been raised today. I call on all members to look at the plan, respond to it and let us know what could be done better. The consultation will end on 4 November. The focus will be on the development of good practice and encouraging the uptake of services. 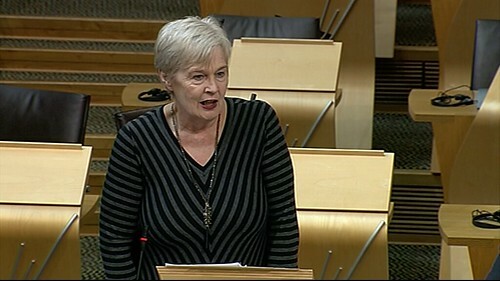 In agreeing the proposed core commitments for the new plan, the SPCB was mindful of the excellent range of services that are already in place to support members and the public to use Gaelic in the Scottish Parliament and the opportunity to promote the better uptake of the current provision. To reflect that, an introductory section has been included in the draft plan that highlights all the ways in which Gaelic is or can be used to access SPCB services and parliamentary business.